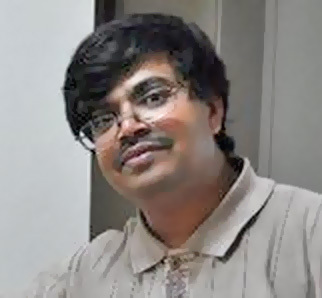 Sukomal received his PhD in Structural Engineering from Purdue University in 1997. He is originally from Bengal but has made Northern California his home for the last 22 years. He is one of the lead developers of computer software for structural and earthquake engineering at Computers and Structures, Inc. He has done work in Bangladesh on industrial wastewater treatment.